The site proposed was discounted through the Methodology and Assessment. 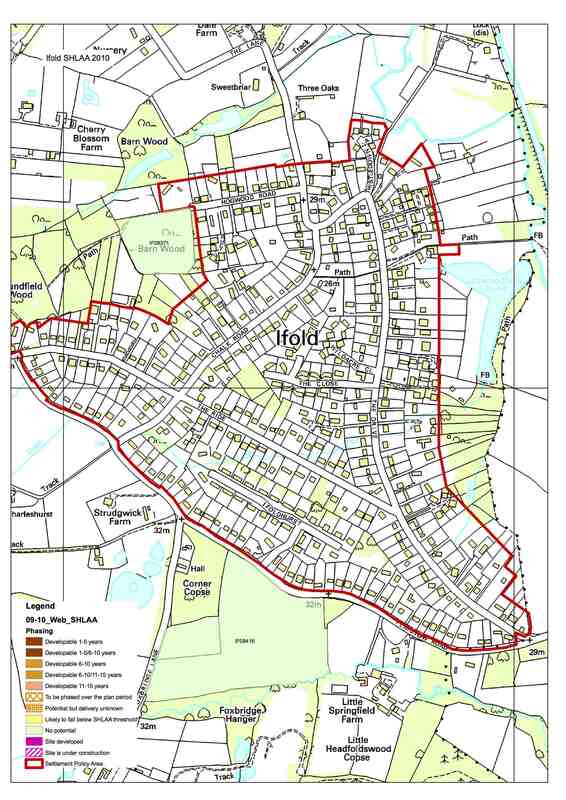 After a Call for Sites at the Public Consultations held January-February 2016, the landowners of Little Springfield Farm (Plaistow Road, Ifold RH14 0PD) presented their brownfield site to a meeting of the Parish Council (15 March 2016) for consideration in the Neighbourhood Plan. This site was appraised by the Steering Group using Chichester District Council’s SHLAA assessment and evaluated. The revised National Planning Policy Framework (NPPF) included an explicit reference to prioritising brownfield land for development. This view is supported by evidence gathered since 2012 which shows Parish residents prefer developing brownfield before greenfield. Proposals for sustainable development on small sites of less than ten units are also strongly supported by national policy. In a consultation on the changes to National Planning Policy, published in December 2015 by the Department for Communities and Local Government (DCLG), they noted that the government intended to make clearer that substantial weight should be given to the benefits of using brownfield land for housing (in effect, a form of ‘presumption’ in favour of brownfield land). 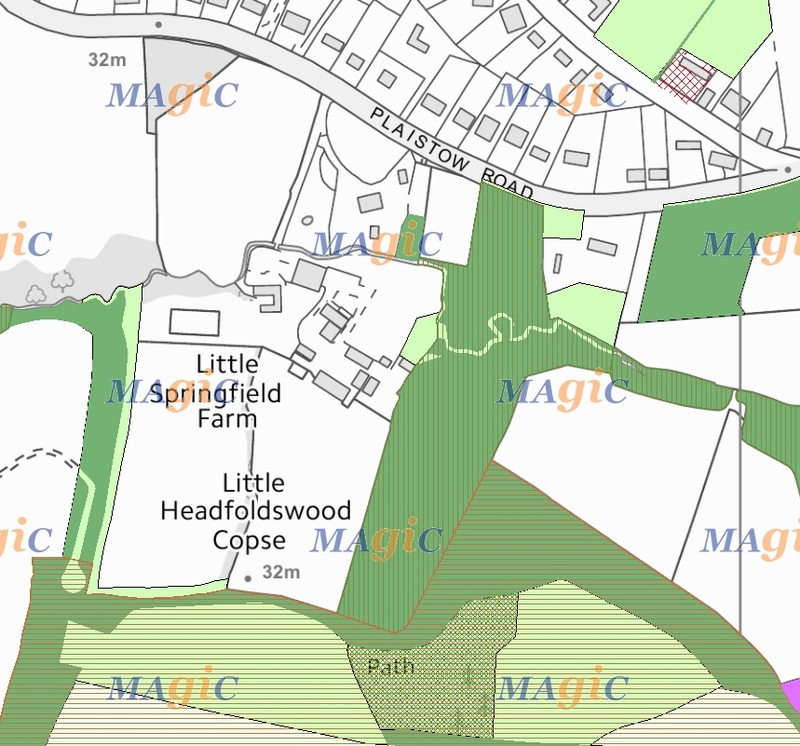 Therefore, the Steering Group proposed this brownfield site to be brought forward into the Draft Neighbourhood Plan for development of 6 units, which would have less impact on the countryside and adjacent Ancient Woodland. 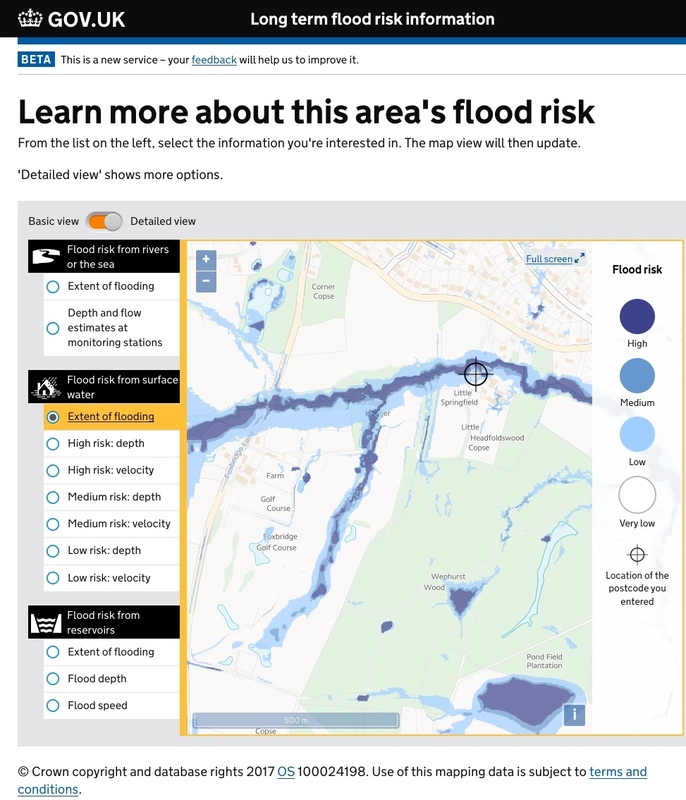 However, subsequent technical support awarded to the Parish by Locality, a programme partner of DCLG, and delivered by expert planning consultancy AECOM, recommended the site be discounted. The Site Options and Assessment – AECOM (15 Aug 2016) highlighted a 2016 Appeal from a refused 2015 CDC Planning Application and noted the Planning Inspectorate decision (01 Mar 2016). 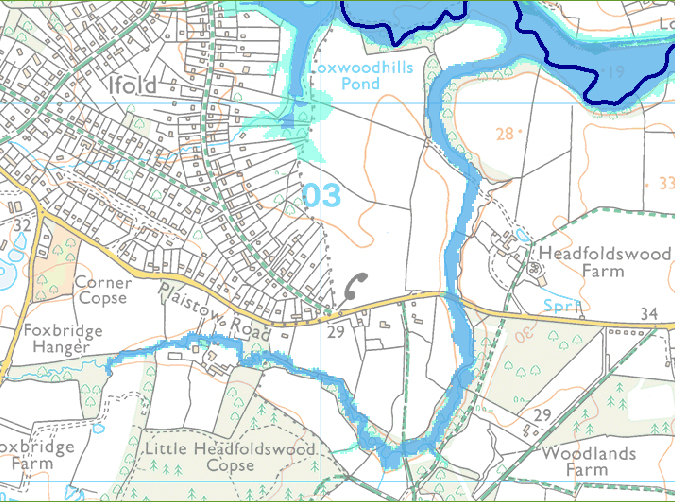 AECOM advised that ‘the NPPF’s approach to sustainable development relates to the document as a whole, meaning that even though it supports the development of brownfield land (as at Little Springfield Farm) in principle, on balance, it would not support new residential development at Ifold due to its lack of services and facilities, as per the conclusions of the recent Appeal Decision. Recognition of this point would mean rethinking the current approach of allocating development equally to Plaistow and Ifold, which, though understandable from the point of view of equality, is not otherwise supported by the evidence and appears contrary to two of the Basic Conditions of neighbourhood planning. It would also enable local residents to understand that, though Little Springfield Farm may be considered sustainable in terms of brownfield land, this consideration is easily outweighed in the national planning system both as a result of its location away from the settlement boundary and by Ifold’s overall lack of sustainability as a location for new growth.‘ This assessment and recommendation was further corroborated in an Opinion from Colin Smith Planning. The Plan must also meet the identified Parish housing need and that includes an element of affordable housing. Sites of 10 houses or fewer are not required to deliver affordable housing according to CDC, therefore the plan as drafted will deliver 11 houses on one site to ensure this need is met. The brownfield is not in a sustainable location for affordable housing nor considered large enough to deliver 11 houses without impact on the countryside and adjacent Ancient Woodland. The brownfield site was therefore discounted by the Parish due to the reasons noted above and the vulnerability of this allocation to challenge. However, the Parish recognises the historic B2 / B8 use classes are incompatible with the surrounding countryside, adjacent residential dwellings and road access. The Parish remains keen to see the site redeveloped in accordance with the encouragement to reuse land effectively that has been previously developed (NPPF paragraph 17). As a result, and subject to viability studies, the use of the site for a mixed use is proposed by a policy within the Draft Pre-Submission Neighbourhood Plan: Policy EE4 – Brownfield Policy. Small, light commercial start-up type units will be encouraged that are not harmful to residential amenity, and live/work units will be encouraged. In relation to a retail outlet, a “farm shop” or rural enterprise type of outlet would be encouraged, possibly related to the light industrial uses.